The mountains and the stars have seen you return to the light. 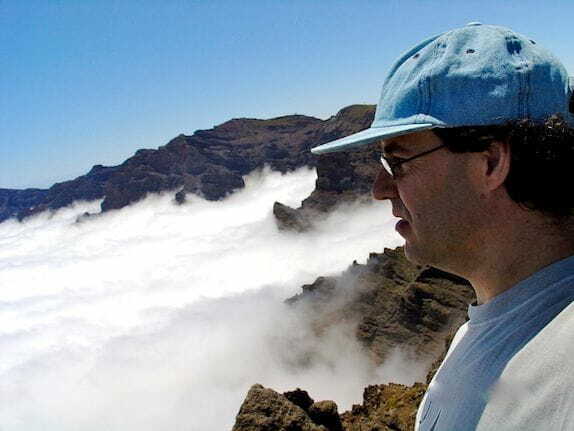 The oratory Tanausú begins to take shape in October 2003 on a family trip to the island of La Palma, Canary Islands. Immediately I get captivated by the strength of this vertical landscape almost unspoiled. 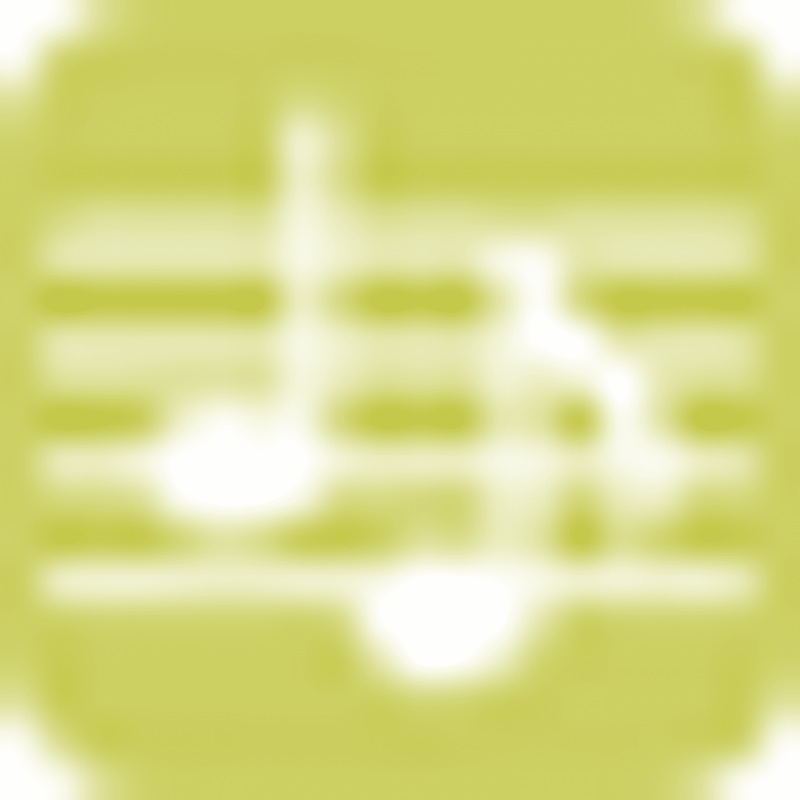 And I start my imagination to create a musical work under the effects of this shocking finding. 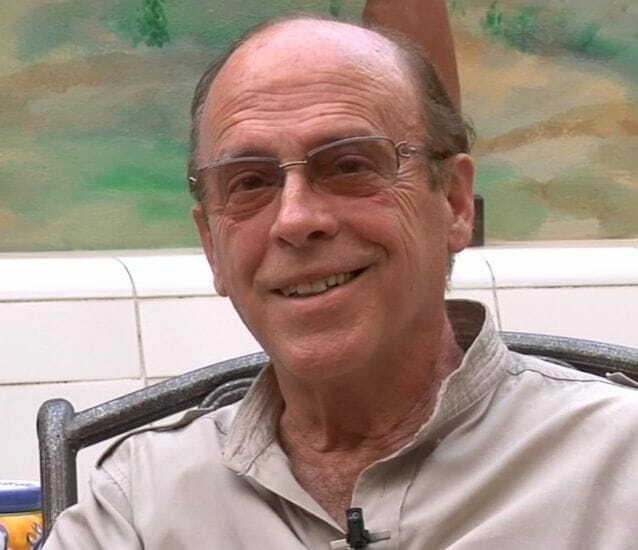 During this trip we contact a very special person of the island: Antonio Capote, and we become friends. He tells us a story of resistance, of struggle for freedom in the oral tradition of his people: the story of Tanausú, the warrior who fiercely resisted the subjugation that came from the peninsular armies to conquer the island during the fifteenth century, with kidnappings, rapes and killings. 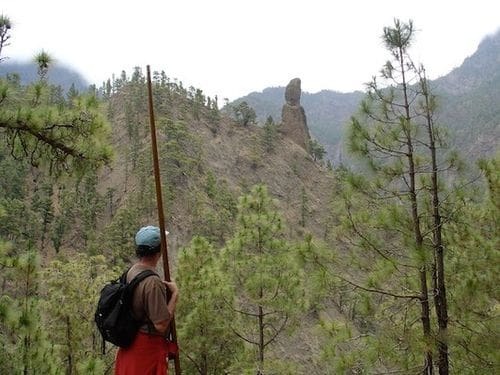 Immediately I felt captivated and identified by these two discoveries: the island of La Palma and the story of Tanausú. 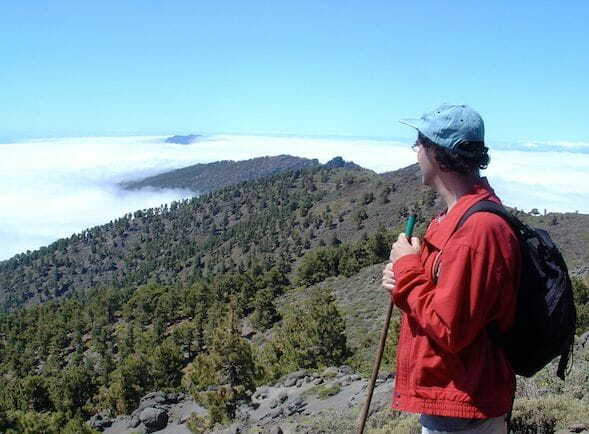 The history of La Palma Island tells us that the final blow to the conquest was given in September 1492 when an army of 900 soldiers landed on the beach of Tazacorte, led by Alonso Fernández de Lugo financed by the Crown of Castile. This conquering army didn't find a significant resistance on the island except by Tanausú and his people of men and women warriors.Once and again they rejected the numerical superiority with wit, knowledge of the territory, and ferocious fight. At the end, after a treacherous act, Tanausú falls into the hands of the conqueror, thus subjecting the island of La Palma definitively to the Crown of Castile and sending the fearless warrior Auarita (as they were called the inhabitants of the island before the conquest) on a boat to the peninsula as a trophy of the conquest. But during the trip, Tanausú, far from his beloved land, died on hunger strike, and thus becomes a martyrand and symbol of struggle for freedom of all peoples of the archipelago. Tanausú is still present in the archipelago in the names of streets, schools, buildings, hills, memories and even in the names of the current inhabitants of the islands, who still uses the name of Tanausú with their children. Another peculiarity of the work is that I proposed to do it in the original language Auarita, although from the Cabildo de La Palma they tried to get the idea out, because according to them I wouldn't find any person to help me in this search, since this ancestral language is completely disused in the archipelago. 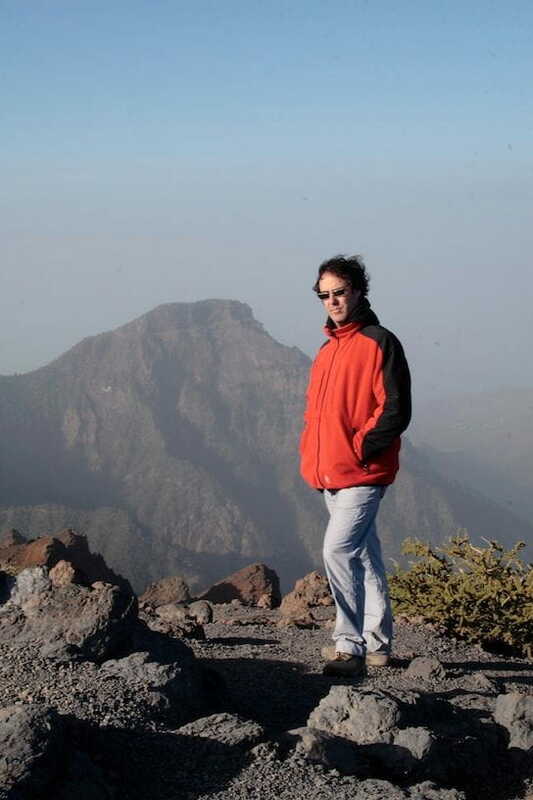 But to their surprise I got in contact, in the neighboring island of Tenerife, another of the key person of the project: Ignacio Reyes. Doctor in philology and history, and a great researcher of the original language of the islands, I convinced him to take part in my project and so add him into the team's creative work. With him and his passion for the traditions of his beloved land, Canary Islands, we created this chapel. I gave him the texts that should form part of the work and he translated it into the Auarita language. Here is an example of the text of the play with his Auarita translation in particular the text of No. 9 "The lost Paradise"
Tu cabello danzaba con el viento. Y ya sé que no es cierto. Y me sabe a profundo. Eres mi amparo, mi mundo. Your hair was dancing with the wind. And it tastes me deeply. You are my refuge, my world. In interminable calls, Ignacio Reyes told me and instructs me in the sound of this ancestral language, and above all, in its culture, values and beliefs. It was an exciting creative process. 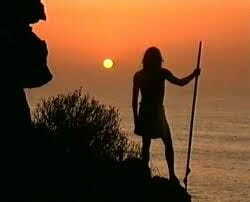 In addition I wanted to live in person what would be the life of those original people of the island. 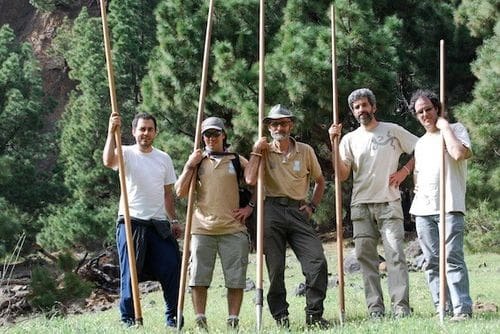 I surrounded myself with the best connoisseurs of the landscape of La Palma, and I made with them many excursions to get to know their best kept secrets. Among many of these unforgettable experiences, I stayed alone in the Punta de los Roques refuge, at an altitude of 2,000 meters, on an incredible night under a huge dome of stars, and above a sea of clouds, and I made a risky descent into the Caldera de Taburiente with its traditional Canarian Stick. And after many trips to the island, many meetings, excursions and intimate conversations with the people, I achieved that Cabildo's La Palma get involved in funding the work, and in October 2006, after several bureaucratic difficulties and no less intrigues and jealousies in the island, I hand delivered to the managers of the Cabildo's La Palma the completely finished work. 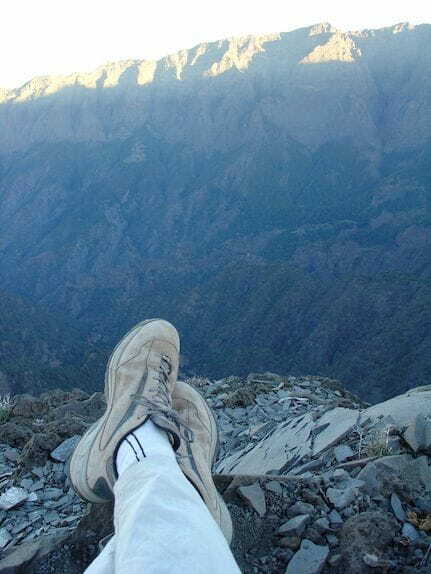 And here it would have finished everything, if not for 2008 the Cabildo's La Palma call me because they want to record the work and ask me to look at where to do it. 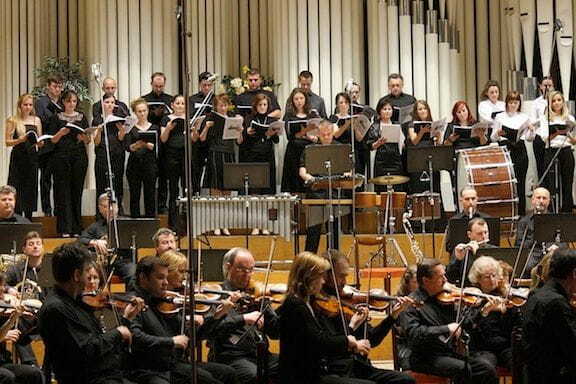 I agree a good price with the Bratislava Symphony Orchestra, conducted by David Hernando, Valladolid's (Spain) original orchestral conductor which over the years was settled in the city and had mounted the Slovakian Orchestra for business recording of symphonic music. 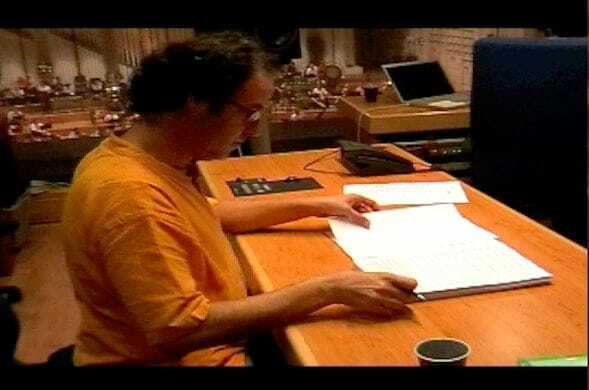 I send to him the whole score of Tanausú and is immediately captivated by the work. The day after the recording of the work, the whole orchestra and choirs play for free the premiere of the oratory!! !, never anything like this has happened to me. 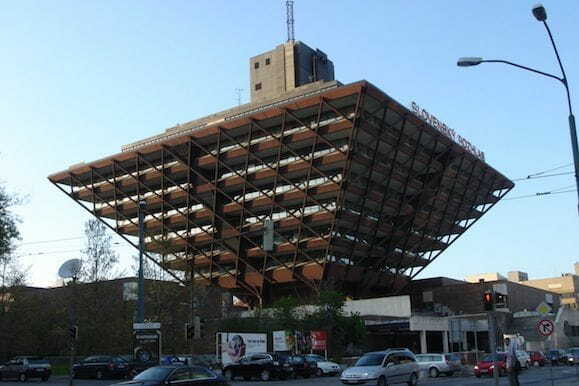 And this is how on April 21st of 2009 this work make it's premiere audition in this beautiful city in Central Europe, Bratislava, 60 kilometers from Vienna, a city where composers like Mozart, Beethoven, Haydn, Bartók and Liszt had given his concerts. In this beautiful city Tanausú was premiered with great success. 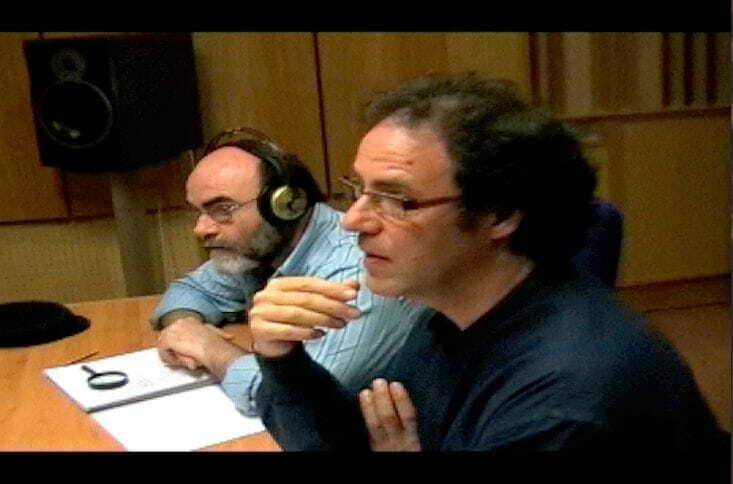 Unfortunately the Cabildo of La Palma and its financial managers of the recording still owe us money for the work done, and the work has not managed to premiere anywhere else, not even in the Canary archipelago. 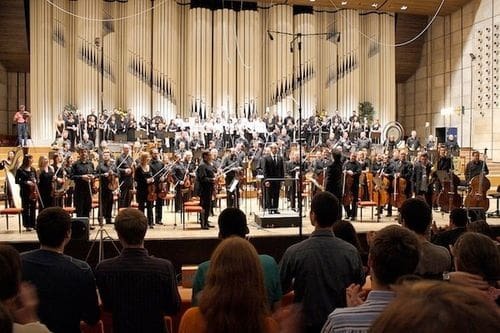 It is true that because of the large number of musicians who ask for the work between orchestra and choirs, taking it to the stage is a high cost, but I do not lose hope of seeing someday playing it somewhere new on the planet. Hopefully. The memory of the enthusiasm of the orchestra and especially of the choirs participating in that recording / premiere in Bratislava is so strong that I will never forget it. The world is a rose, smell it and pass it to your friends. You've just been discreetly by my side.